Welcome back everyone! 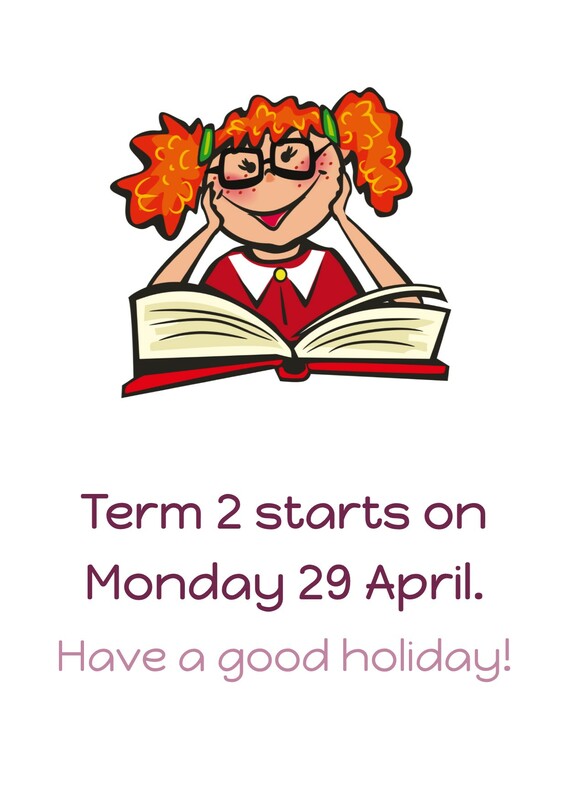 We hope you had a super holiday and are now ready for a jam-packed term! On Thursday 8 February, the whole school will spend the day at Khandallah Park for a fun day of swimming, playing and walking. Don't forget to pack a hat and suncreen, lots of food and water, togs and good walking shoes.